If this sounds familiar, welcome to the club of humanity. You are a human being, in whom body and soul are struggling to find balance in this earthly life. 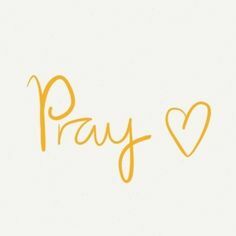 Distractions are a normal part of being human, but they sure do make prayer hard. The longer the prayer, the more we seem to drift. Many people give up on “long” prayers such as the rosary for this very reason. But there is hope! Having established the fact that we are indeed humans, we need to realize that we have an intellect! This God-given gift helps us to not only make decisions and choices, but it also allows us to effect change in our lives. Distractions are irritating. They come out of nowhere, and often we don’t even realize our thoughts have wandered until we are distracted from our distraction. Before we know it, we are distracted by a distraction which was brought upon by a previous distracting distraction! However, armed with our intellectual abilities, we can devise ways to help our body and soul work in harmony, so that we may effectively pray. The rosary has been around for a long time. It is for this reason that many Catholics who have gone before us have developed “tools and tricks” that aid our focus. The rosary is, after all, a very challenging prayer! It’s a spiritual full-body workout: we speak word, we think about mysteries, we touch beads, etc. So many things going on at once! The great thing is, we can try different approaches at different times in our lives, and thus come to a renewal in our dedication to this devotion. So, without further delay, let’s explore some helpful options! One approach I often use is to place myself in the scene, or mystery, I am thinking about. Sometimes I even close my eyes, so as not to be distracted by anything. After all, St. Bernard reminds us that, curiosity is the first step towards pride. 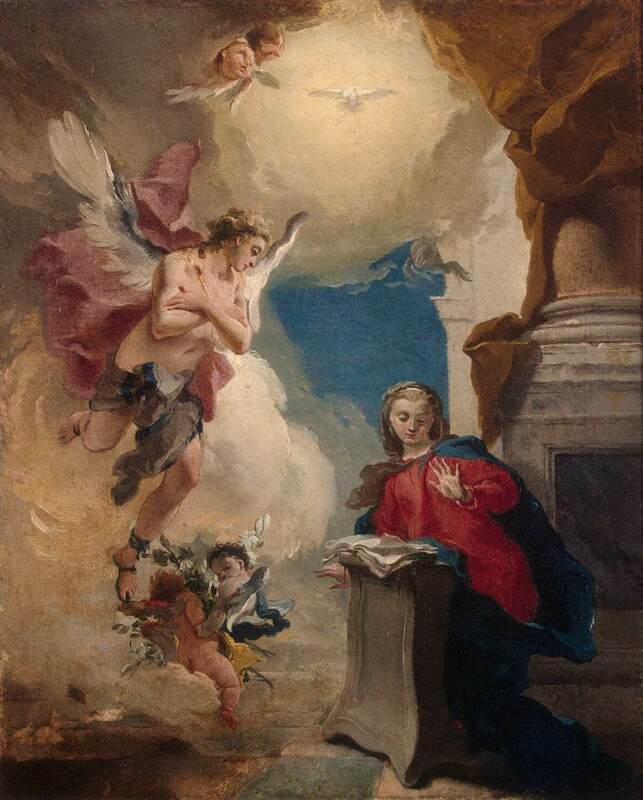 For example, in praying the first joyful mystery, the Annunciation, I sometimes put myself in Mary’s position. She was a young teen, who had vowed her virginity to God. Now, this angel was asking her to be a mother. Everything in her was in turmoil, and yet there was a deep sense of peace. Where did this peace come from? Why did she say ‘yes’? How would I have responded? Would I have posed more questions? Why? How willing am I to accept God’s plan for my life, even when it seems to shatter all that I had planned for myself? Do you see what I mean? Suddenly, you are reflecting on God’s plan for your life, just like Mary did, and seeking a spirit of complete trust and surrender. This is meditation, even if it just seems like an endless stream of questions at first. Another tactic I have found helpful is using Scripture. There are many websites and pamphlets which suggest Scripture verses for each mystery. Sometimes I will even read a few words of the passage in between each “Hail Mary”. This helps me re-focus, but it can also lead me to notice new things in the wording. If you would like to try this, I strongly suggest starting with the joyful mysteries. These are all contained within the first two chapters of St. Luke’s Gospel. The very words of the prayer you say are also in this portion of Scripture! Some people find it helpful to think of an intention before each decade (or even before each prayer of the rosary). I know of one person who would pause for a split-second before each “Hail Mary”, so as to bring to mind an individual or a situation for which to offer that prayer. How beautiful! When we have a purpose to our actions, the actions become easier. This is true of the rosary as well: when I have an intention in mind, I focus more on praying “well”, so that my supplication may be pleasing to the Lord. One last idea I would like to propose before we wrap up is using your distractions as opportunities for prayer. 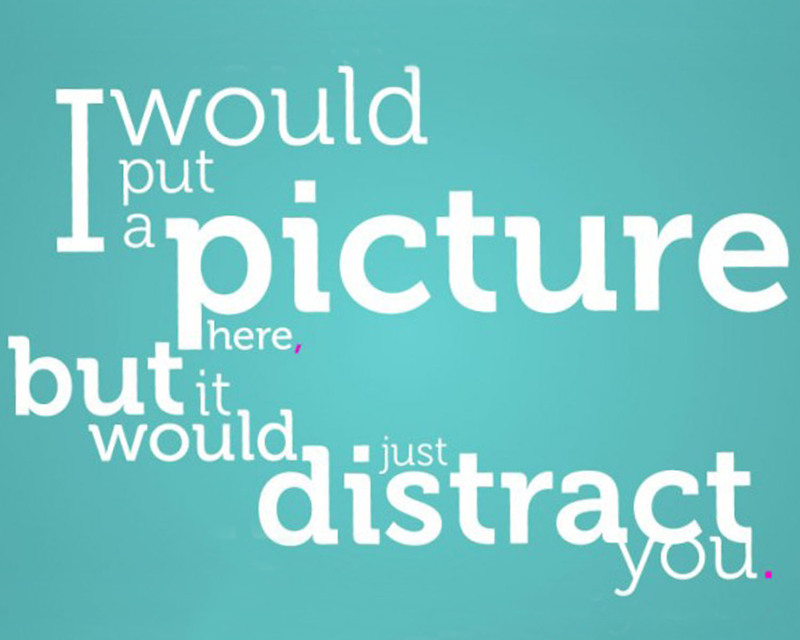 Now, not all types of distractions should be used in this manner, so some prudence is needed. However, if I am praying the rosary, and I am continually thinking about the students I teach, maybe God is asking me to offer the next decade for their needs! Do you see what I mean? You take the stumbling block and turn it into a new rung on the ladder. Let me give you another example. You start praying the rosary, and your mind is flooded with something you saw on Facebook. Why not offer the next decade for purity in social media? I guarantee that this simple tactic will help you pray, and it will remove a lot of frustrations! Lastly, if you are as forgetful as I sometimes can be, keep a small notepad close by when you pray. That way, you can pause, and write down the thing you have to do or buy. This will only interrupt your prayer for a few seconds, and you will not have to think about it again during your prayer! The rosary, just like so many other prayers, requires creativity. This creativity does not destroy the rich history of the devotion, but, rather builds on it, so as to help the soul come closer to the Lord. We are all unique, and, as such, we need our prayer to be unique. Even when we pray the rosary with others, each of us will pray differently. Yes, our lips may say the same words (I sure hope they do! ), but our hearts and minds are approaching the beautiful battle of prayer in a variety of ways. I hope and pray that some of the ways I combat distractions in prayer are helpful to you. So now, go, pick up a rosary, and pray it! The Blessed Mother is holding beautiful spiritual fruits prepared specifically for your soul! Reach for the rosary, and receive all that Jesus longs to give you, through the hands of his Immaculate Mother! If you don’t have a rosary, click here. If you’d like a little help getting started with the prayers of the rosary, click here.